Buenos Aires is city with a creative spirit. 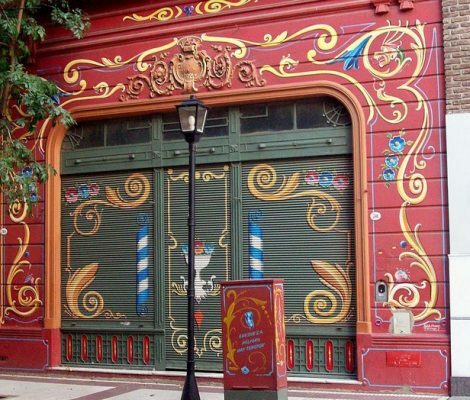 One of its most characteristic forms of expression is fileteado porteño, a kind of popular decorative art a million miles away from the paintings hanging on gallery walls in the city. 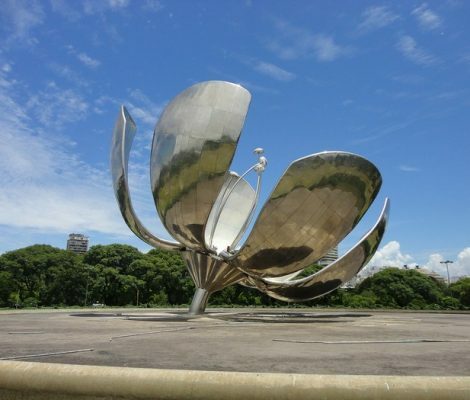 Argentina’s national flower might be the cockspur coral tree, but the most famous flower in Buenos Aires is the Floralis Generica: a 20 m high stainless steel flower that towers over the Plaza de las Naciones Unidas, also known as Plaza de la Flor. Its geometric shape stands out in the middle of a green area with winding paths, surrounded by woods. Roll up, roll up! 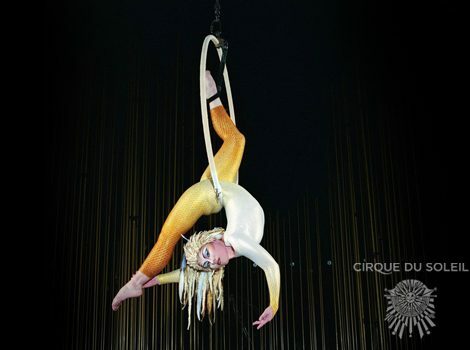 Ladies and Gentlemen, boys and girls, we are proud to present… (drum roll, please maestro) … the Cirque du Soleil in Buenos Aires. Get your tickets here!